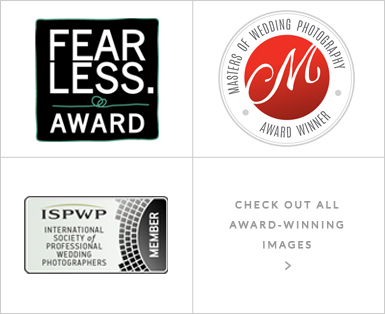 The road to becoming an award-winning wedding photographer has seen many countries and cool adventures along the way. Today I am partially based in Breda, the Netherlands and the Surrey Hills, England and travel between two countries most weeks for my work. Travel has always been an integral part of my life and it was on the shores of the Red Sea in Egypt that my photography career began. 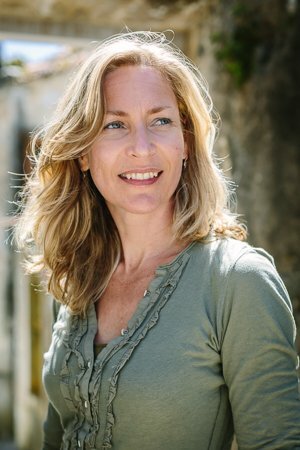 Together with my English husband Mark I documented many tourist diving adventures and managed our own business in underwater photography and film. After 9 years of making photo reportages and film documentaries we were ready for a new challenge and decided to move back to Europe. Together with our two Egyptian desert dogs we landed in Breda and our work evolved ‘From Beaches to Brides’. Defining Moments Photography was a fact. That was quite a few years and a significant amount of weddings ago and I am still happy we made that choice. It has given me the chance to fully embrace this field of documentary style photography and every wedding season I embrace it with full enthusiasm. At the same time I keep developing my photography skills and regularly participate in workshops and attend seminars given by international top wedding photographers. Part of that continuous development is submitting my work in national and international wedding photography competitions (see ’Awards’). The feeling you get when you hear that you’ve won an award is amazing and will never become boring ;-). However, there is no greater satisfaction for me than having a happy client. I consider it a privilege to be able to give my clients priceless memories that will be cherished for a lifetime and when they let me know exactly how happy they are with the work I have made for them – awesome! Curious to read what other brides and grooms have to say? Have a look at the ‘References’ page. My photography style is probably best described as documentary story-telling with a nice balance between ‘posed’ (although I like to make them seem as unposed as possible) and journalistic images. I like to capture the emotions and events as the day unfolds, always with the aim to capture the moments in an unobtrusive way. During the photoshoot of the two of you I will of course give you some direction, simply because not many of my clients are used to being in front of a camera ;-). I will do my very best to make you feel comfortable and at ease and capture the candid moments that show the love between you & your loved one. To make that even easier I offer pre-wedding shoots (a.k.a. engagements sessions, love shoots, or couple shoots). It’s a nice opportunity to hang out, have some fun and make some wonderful images of you two. It will definitely make things easier on your wedding day and that aside, it’s just nice to see each other shortly before your wedding day. On your wedding day I work unobtrusively, very often with my regular second photographer so that the story of your day gets told in the most complete way. She can be capturing the groom’s preparations while I am with the bride, but also the moment when you see each other for the first time is great to have captured from two angles. Both reactions at the same moment! In short: two different angles to capture your day, complementing each other perfectly. Working with people gives me a lot of energy and makes me capture each wedding with the same enthusiasm as I did my first. That’s why I like to start our trajectory with a non-committal meeting, because I value the fact that there is a ‘click’ between us. That will only benefit the end result of the pictures, as after all I am a stranger that is closely involved in one of the most intimate days of your lives. In short: it would be a privilege to capture the defining moments of your wedding day for you and your family so that you can cherish and relive these moments for years to come.